To raise awareness and knowledge among of the risks associated with inappropriate and excessive alcohol consumption. To contribute to the reduction of excessive and inappropriate consumption of alcohol among youth. 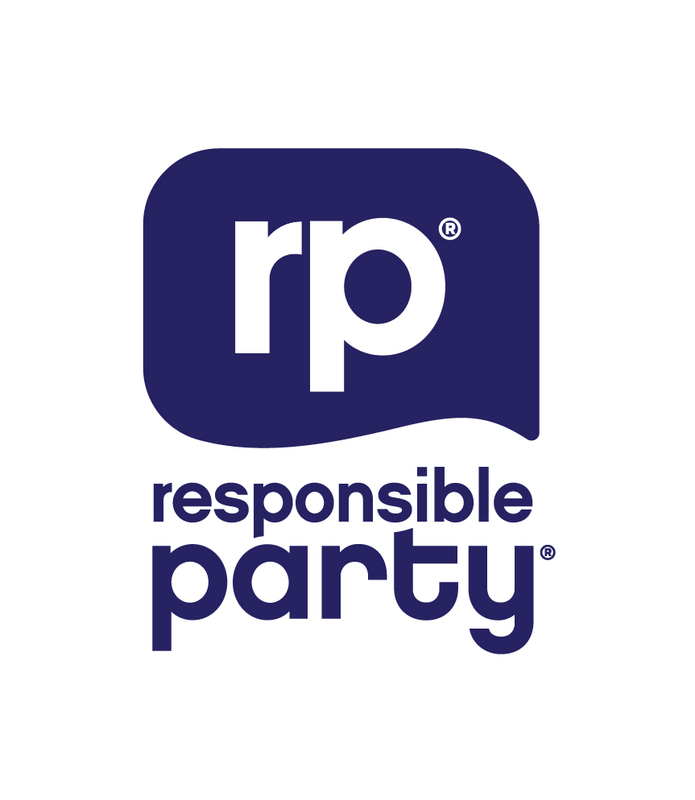 To help students to organise safe and responsible parties. 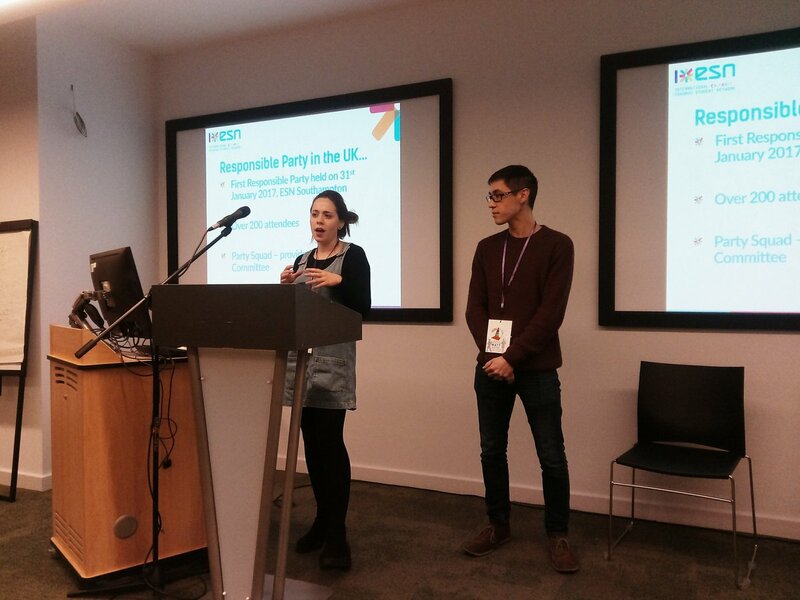 Southampton University’s student network ran its first Responsible Party event in January 2017. The Responsible Parties take place using the European format so include ambassadors, gadgets and surveys. They adhere to the same basic rules, such as no open bars, no free alcoholic drinks and no advertising of the party based on alcohol and its price. Water is distributed along with responsible drinking advice. Approximately 230 students attended, and each received free water bottles, and advice around responsible consumption. Feedback was positive from the Erasmus Student Network (ESN) – e.g. 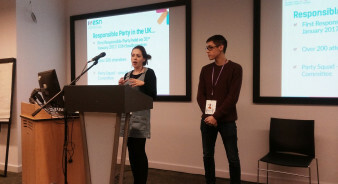 “The ESN Committee was happy with the content of the training, which was helpful, easy to follow and concise”.